The beta copy of aoe3 is on it's way to the data center as we speak. 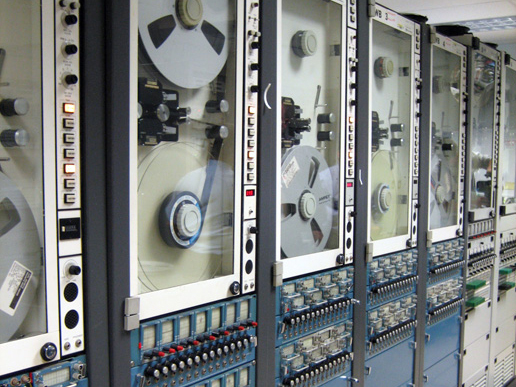 It is contained on six (6) data reels which will need to be imported via batch command at the terminal. 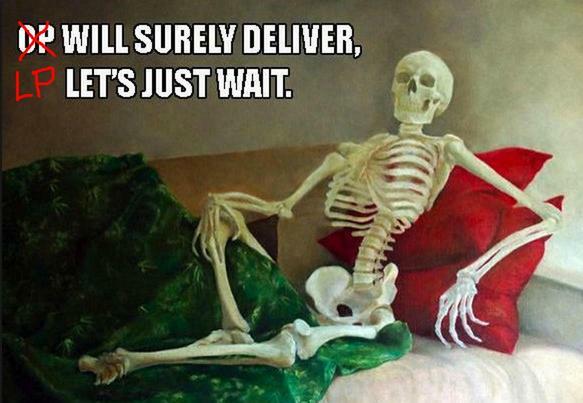 We are very patient. Getting excited over here about the Age of Empires 3 Beta download. Truly exciting. It's a good day to be alive. the graphics weren't so bad back then (not as bad at least- home city displayed correctly). I tried for hours to get the graphics to show properly but no go. let me know if there's anything you'd like to see. My favorite picture is the license agreement. I better keep silent, or not, why cannot download it? Oh man, I forgot how hideous the fonts and UI in general for AoE3 was. I tried for hours to get the graphics to show properly but no go. Did you follow the suggestions and install the latest graphics card drivers? Your card provider may have released an optimization update recently. First of all, sorry for bumping this thread. I'm Daniel Pereira, an AoE3 modder myself and one of the developers of the UnHardcode Patch for AoE3 and an enthusiast for beta/development versions myself. I have been looking for development versions of AoE3 for quite a while and an AoE3 modder I know informed me about this thread. So, to be direct, I have a question: would you be able to send me a link to this version or to put me in contact with the person who provided you with such beta version? There are many features and content which were present in the beta versions of AoE3, but that were removed from the final version, and, therefore, such beta/preview version could be the key to unearth what could be a previously unknown modding potential for the original game. If you want to contact me in private, my e-mail can be found at the profile! There is very little difference. The graphics are extremely buggy on modern video card and some units are missing. @Elpea: Well, despite of that, I don't discard the possibility that such build might have leftovers of the previous formation system, even if they are hidden among the .xmls (or perhaps even in the game code itself). The 1.0 Demo of AoE3, which has some beta elements, seems to have few lefovers here and there of this system, so, I beleive that more of them could be found in such Marketing Beta build. Not to mention that it might still have functional models and animations among its files that did not make it to the final game. I remember that, in AoMH, after some modders there got some development builds, they managed to recover graphics of previously lost units, and the same happened at AoKH. And, those are the reasons of why such build could be valuable for AoE3 modding. So, if you could contact me in private about this (my e-mail is in my profile), or help me to contact the one who provided you with this build, I would be grateful! Elpea, For what you banned me in gmail? In the beginning, you said you'd give me all the information about the beta version, which would be interested me. I was interested in the design of "wood walls", and you did not answer me. And why did Pawel4325 get the beta, just for what, but we can not?